Do Students need Health Insurance? 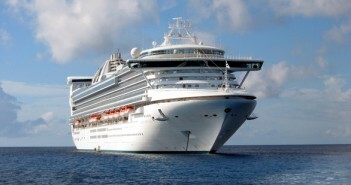 Should I get Cruise Insurance for my Holiday? 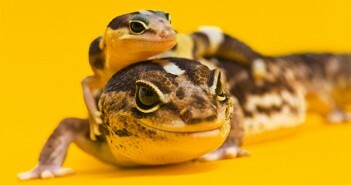 Does my Exotic Pet need Specialist Pet Insurance? 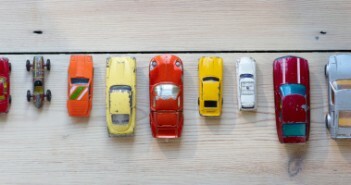 Will Telematics Insurance save me money? Do I have to pay an Excess on my Insurance Policy? What Insurance should I have for my Extreme Sports Holiday? 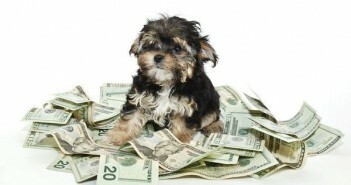 10 ways to Save Money on your Pet insurance. 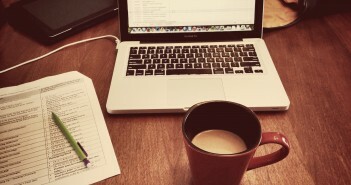 Do I need additional Home Insurance if I work from home? 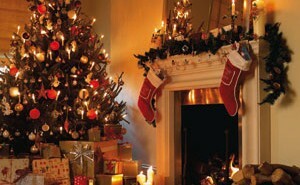 Are you Insured for Christmas? 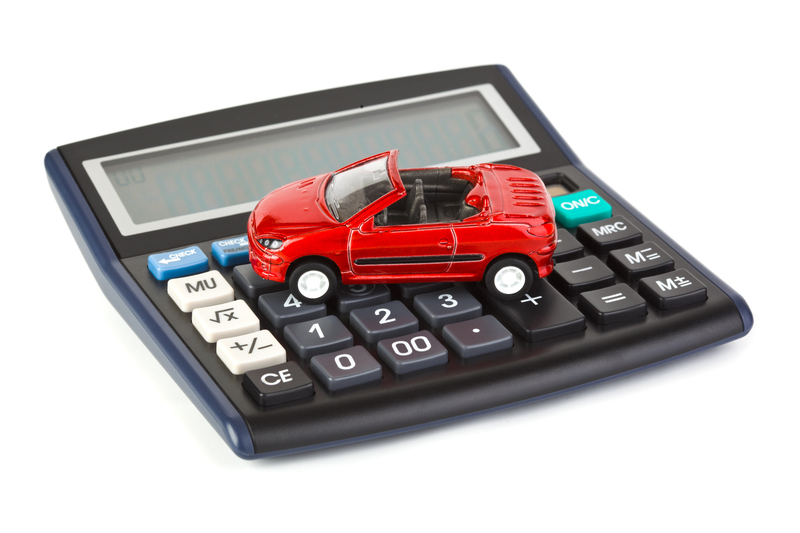 How much does the Insurance Group of my Car affect my Premium? September 17, 2015 0 Am I entitled to Life Insurance through my Employer? June 9, 2015 0 When is the best time to get Life Insurance? April 21, 2015 0 Get cheaper Life Insurance – become a Vegetarian! 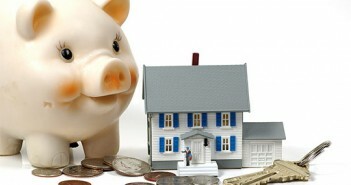 Jack on How Can I Reduce my Home Insurance Costs?